Browse similar Luggage & Bags by Dakine, clearance Dakine Luggage & Bags, or click here for all Carry On Luggage. Travel in style! 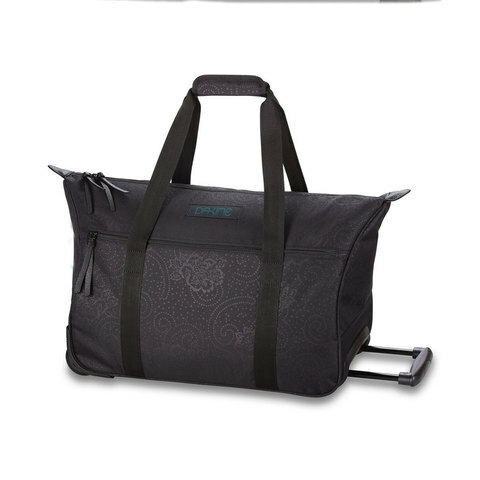 The versatile Dakine Carry On Valise Women's is decked out with everything you want from a carry-on bag. Designed as a wheeled carry-on bag with a retractable handle, the Valise combines style with functionality. It provides 35 liters of stowage for essentials and includes internal organizing pockets so your bag doesn't turn into a black hole. 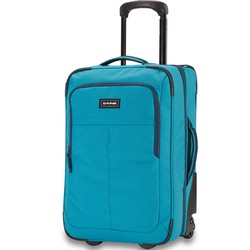 Topped with vinyl zipper pulls and other detailing, the women's Carry On Valise from Dakine makes traveling fun.